There’s definitely nothing weird about floating mustaches. 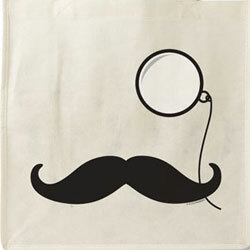 As a matter of fact, a truly great mustache transcends the face and becomes an entity unto itself! 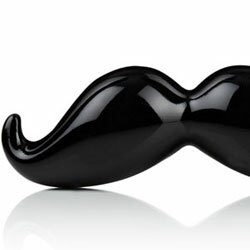 Our wide plastic Mustache Ornament captures the proud tradition of mustaches past and present in a sleek and classy design. 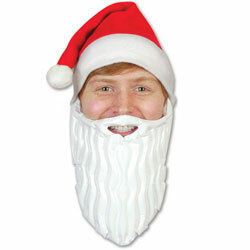 Hang one in your office or on your rear-view mirror… or there’s always hanging it on the Christmas tree to give it some gentlemanly flair! 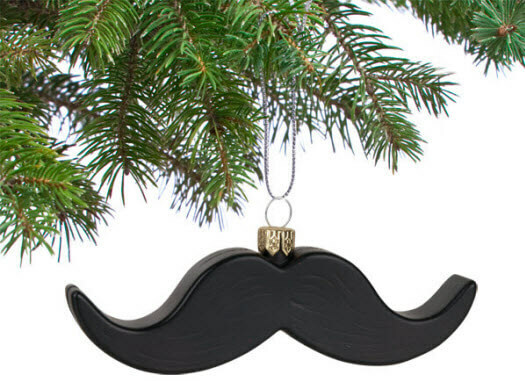 Make the Mustache Ornament a holiday tradition! Comes with string for hanging, we gotcha back!